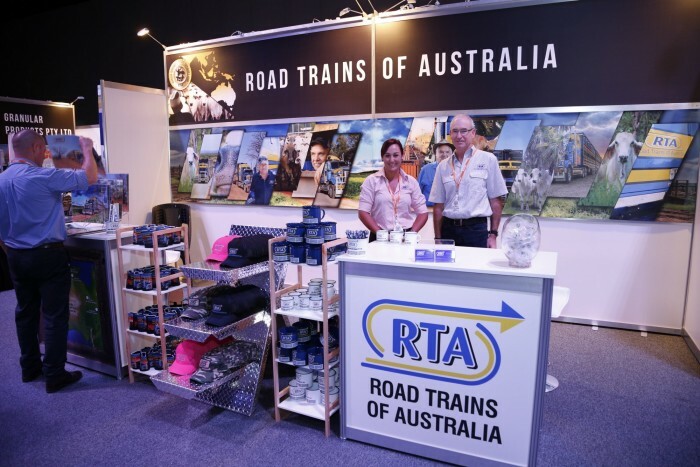 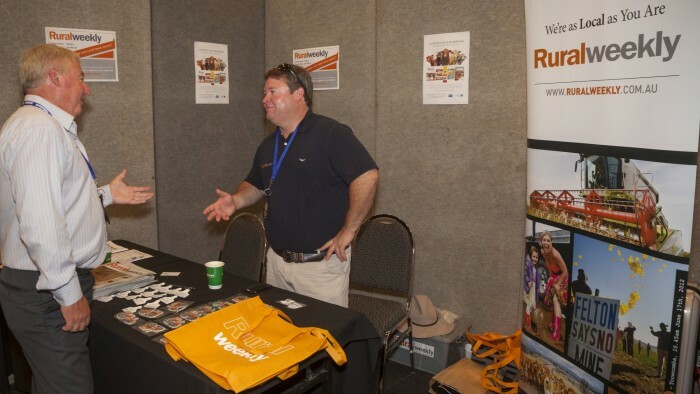 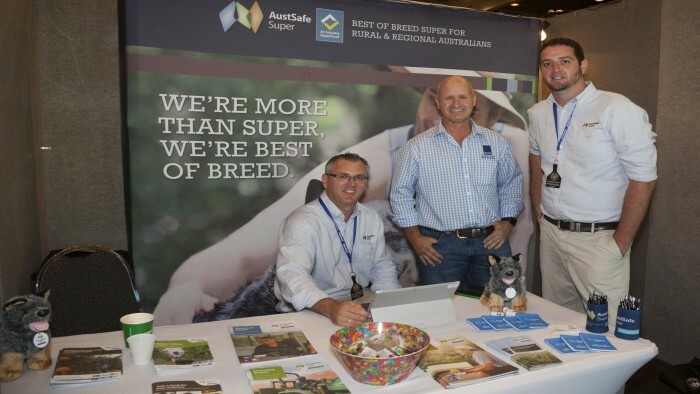 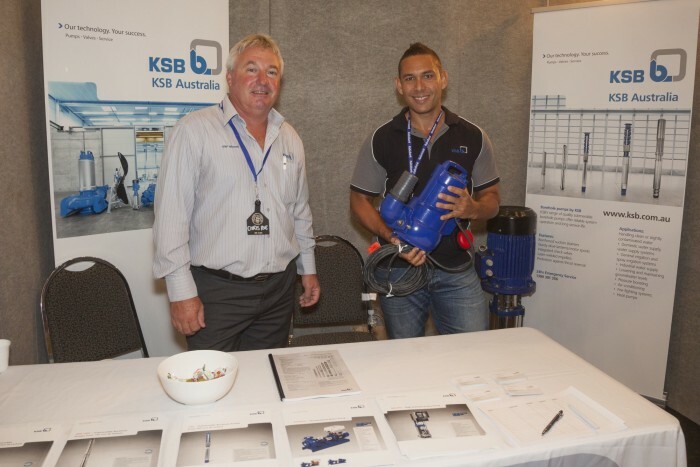 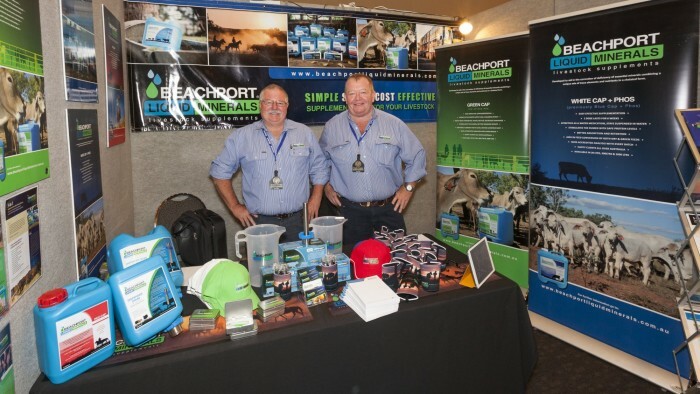 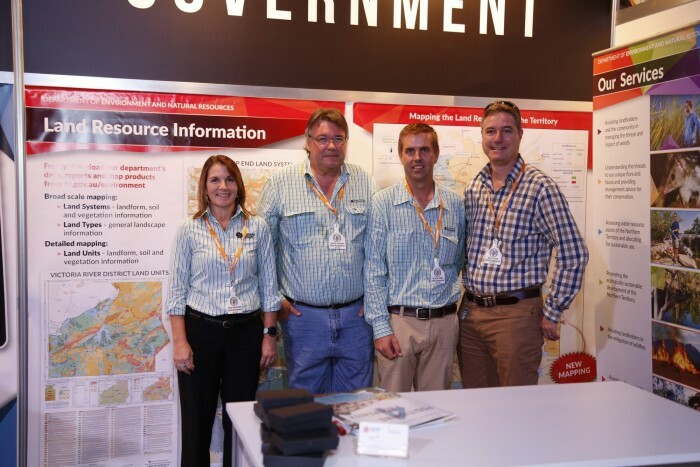 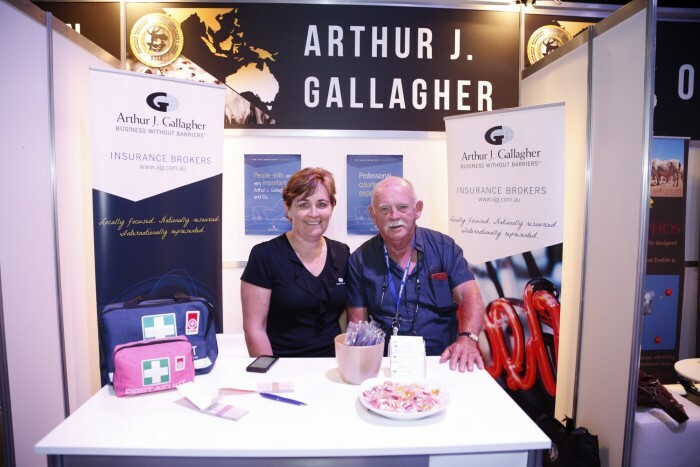 The 34th NTCA AGM & Industry Conference was held at the Alice Springs Convention Centre on the 22nd and 23rd of March 2018 to a full-house of over 450 delegates. 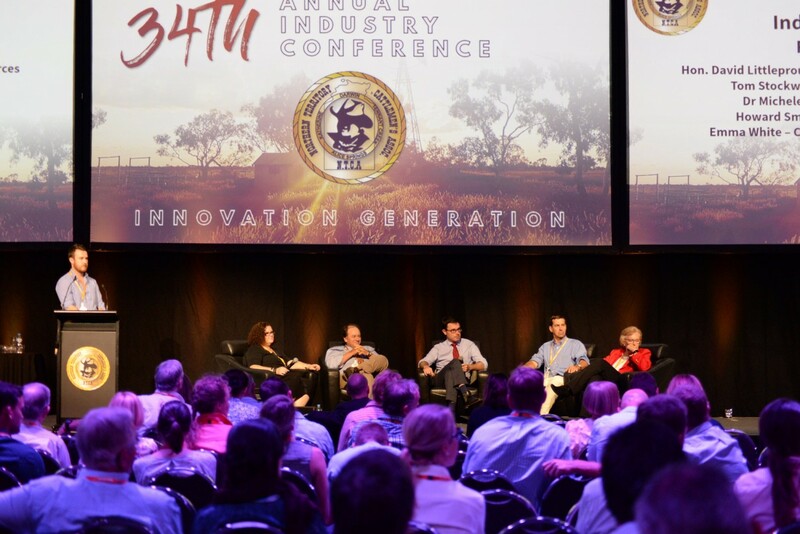 The conference program was designed to challenge, stimulate and promote thought and discussion with a focus on the “Innovation Generation” that awaits the North Australian beef industry. 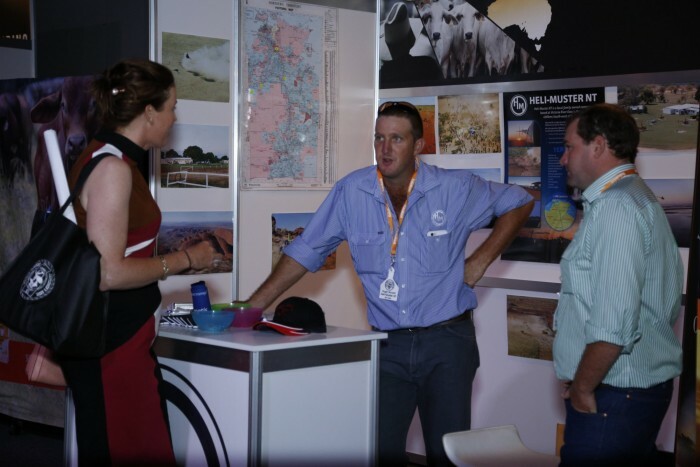 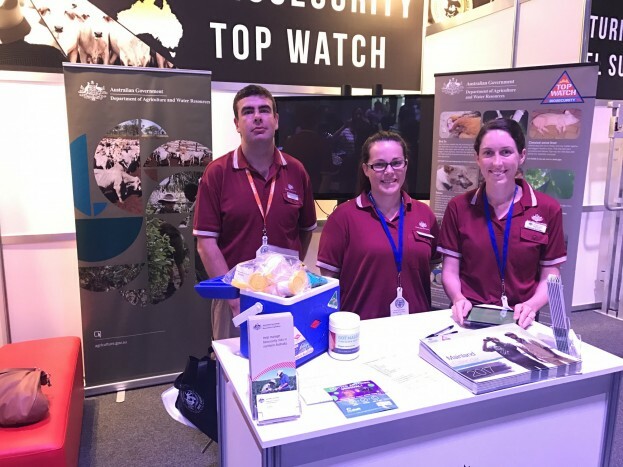 Delegates heard from experts in innovation, technology, and the concepts that could potentially disrupt the way NT pastoralists, and the agriculture industry as a whole, does business – right down to the production node. 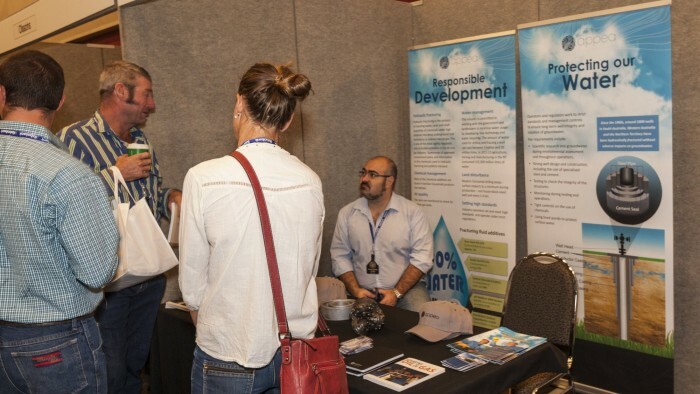 Blockchain, artificial intelligence and virtual reality were just some of the ideas and insights that were imparted by presenters. 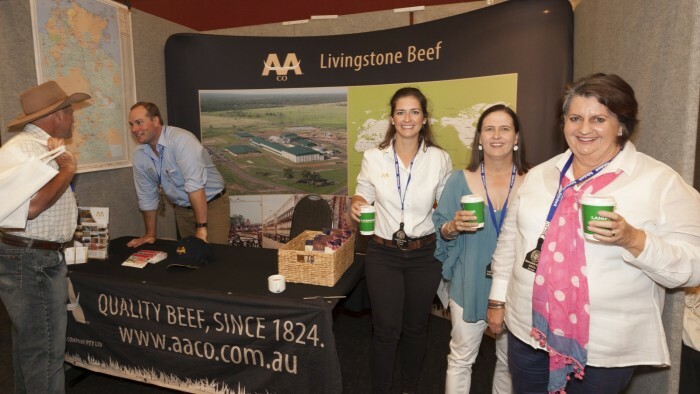 Delegates had the privilege of hearing from one of Australia’s most distinguished military leaders in Air Chief Marshal Sir Angus Houston AK, AFC (Ret'd), who delivered the keynote address, sharing insights into how to bring about positive cultural change. 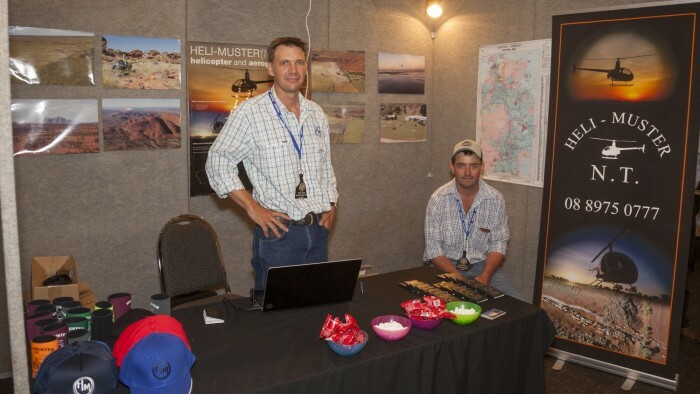 The NTCA team was proud to deliver a first-rate conference program with topics relevant to NT and Australian pastoral industry. 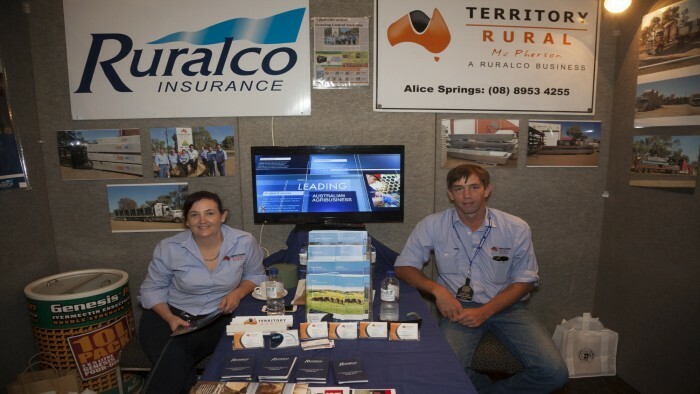 The culmination of the two-days was the NTCA & AACo Gala Dinner, which was held at the Alice Springs Turf Club and attended by 480 guests, who were treated to an amazing meal prepared by MLA corporate chef, Sam Burke, and an incredible performance from violinist Sally Cooper. 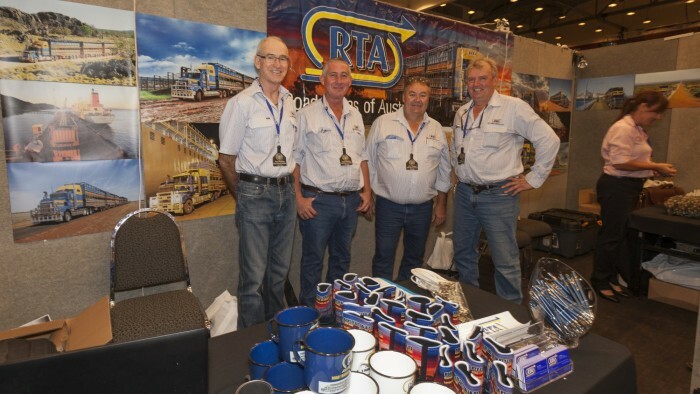 The NTCA would like to thank our very loyal supporters - without you the NTCA Annual Industry Conference would not be what it is today. 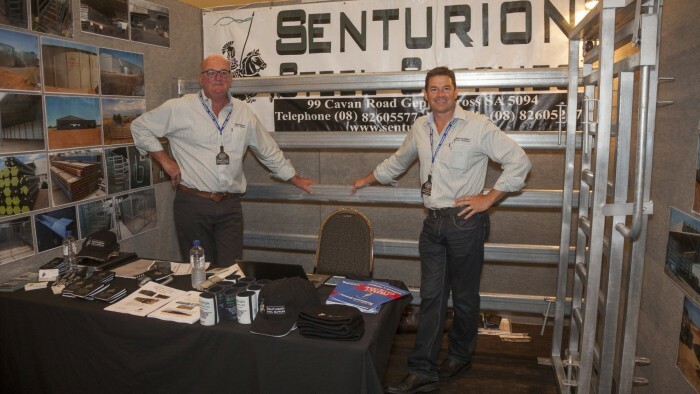 SEE THE 2018 SPONSORS HERE!